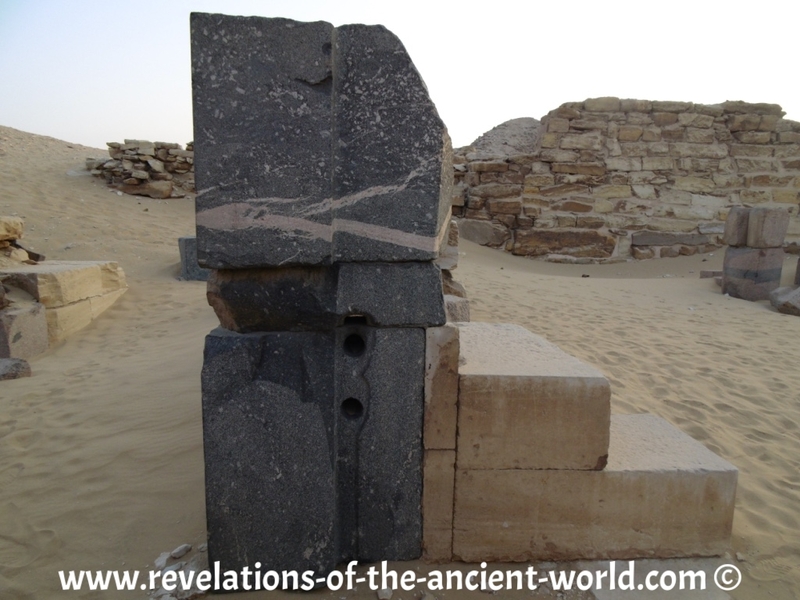 Without a doubt, Abusir & Abu Ghorab hold some of the most astonishing findings of our field research in Egypt. 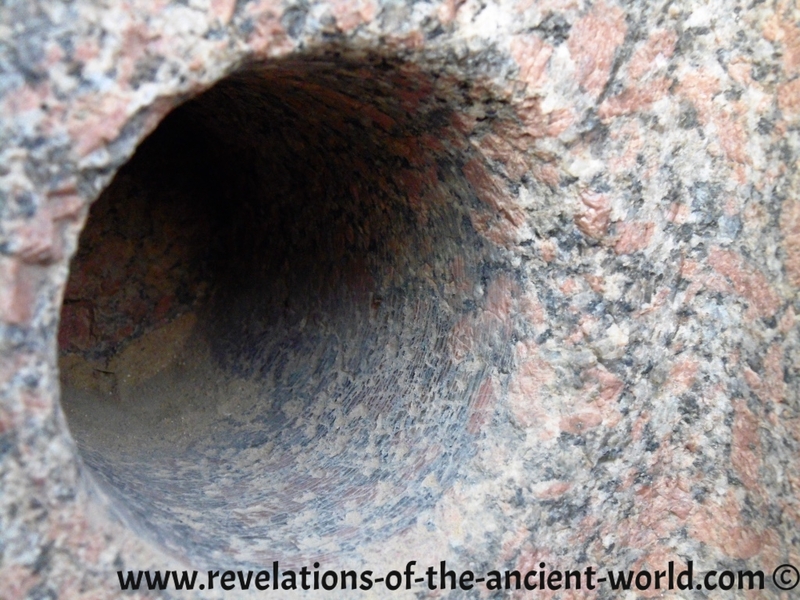 Thanks to our local contacts we managed to access both sites that are usually closed to the public. 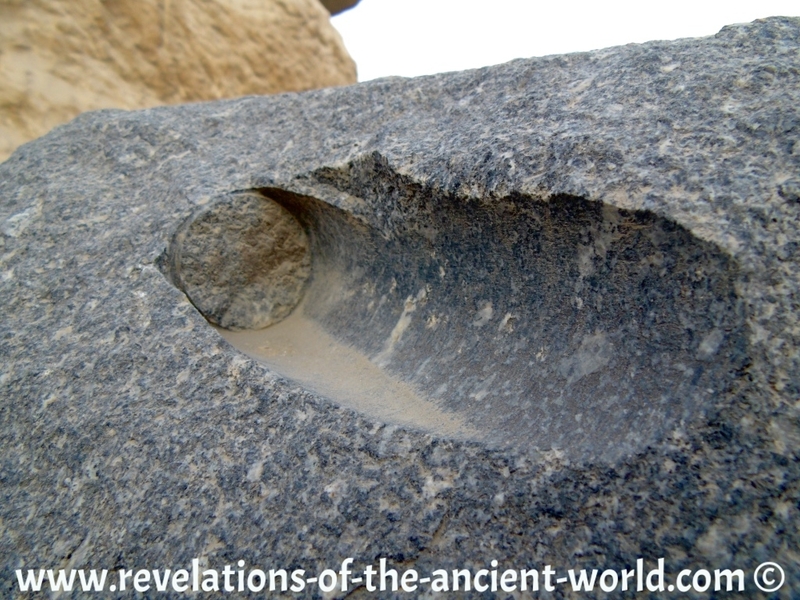 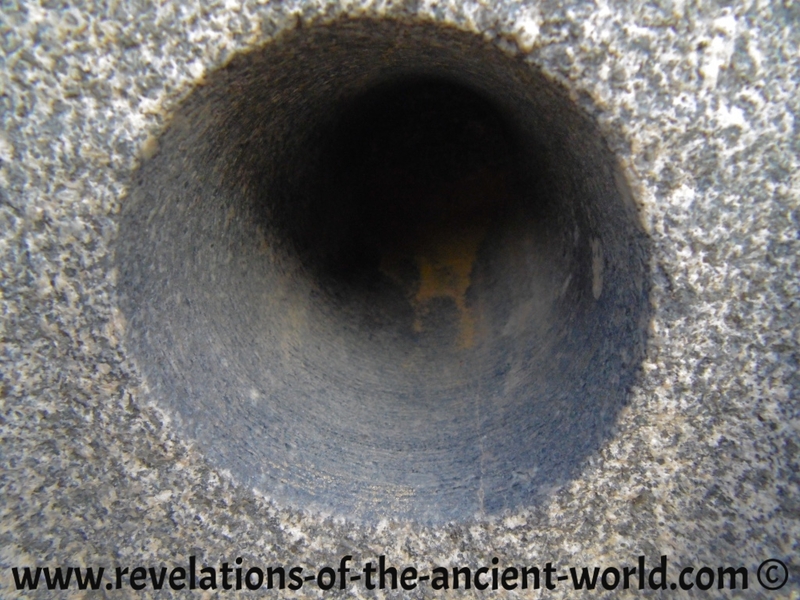 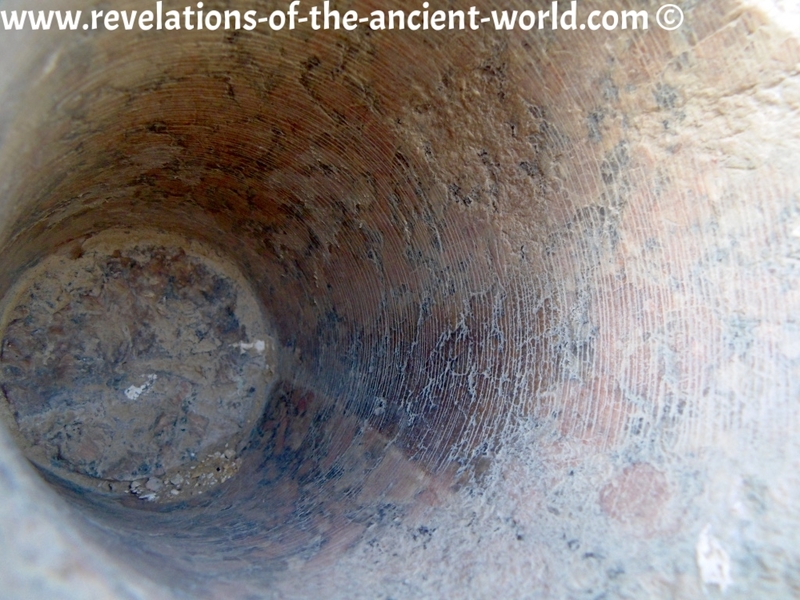 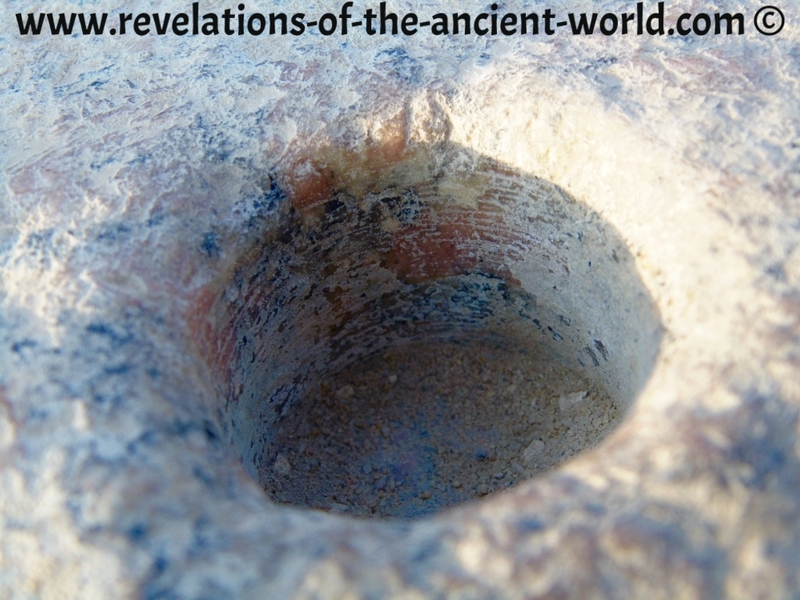 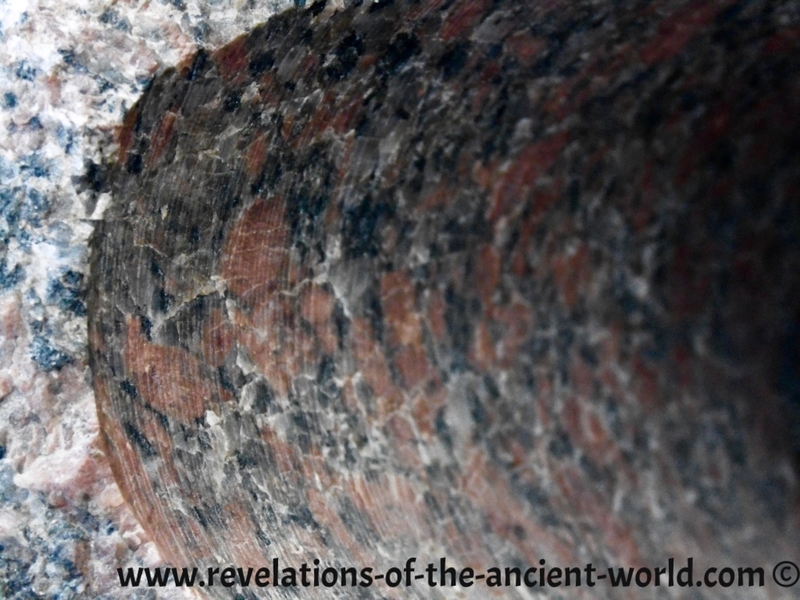 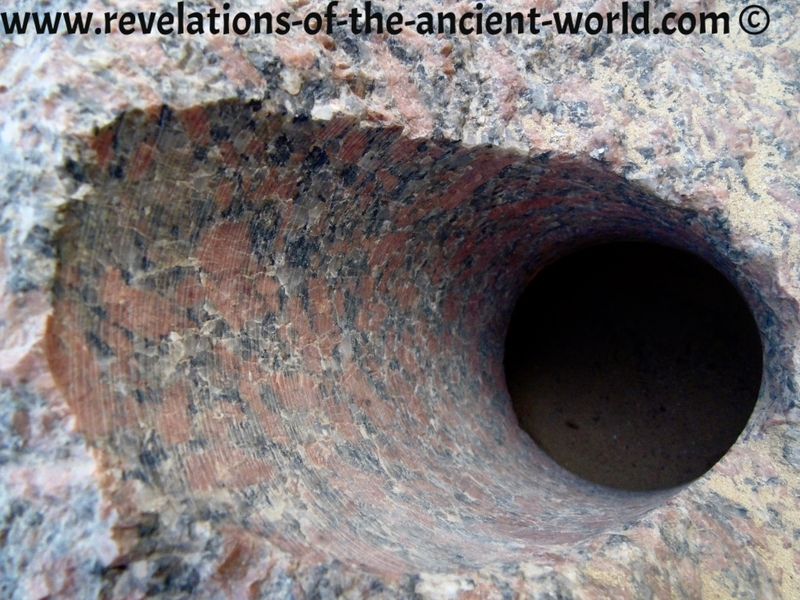 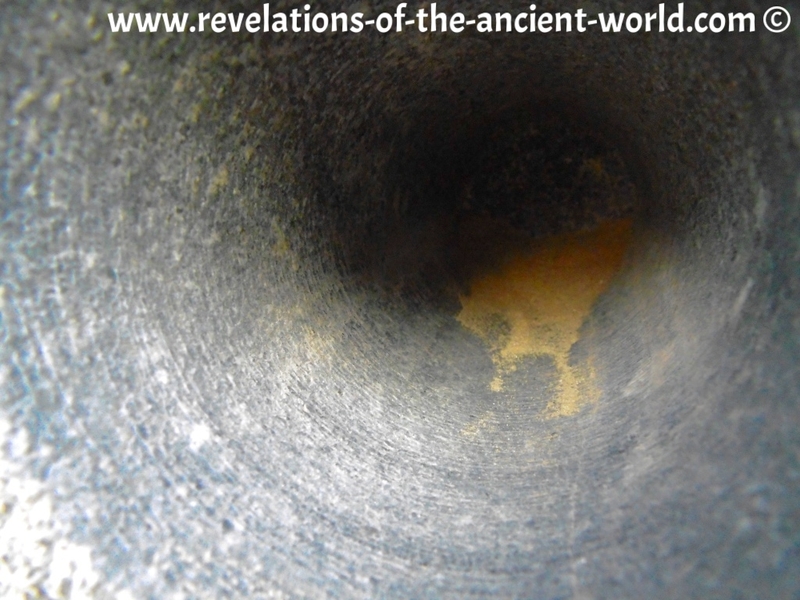 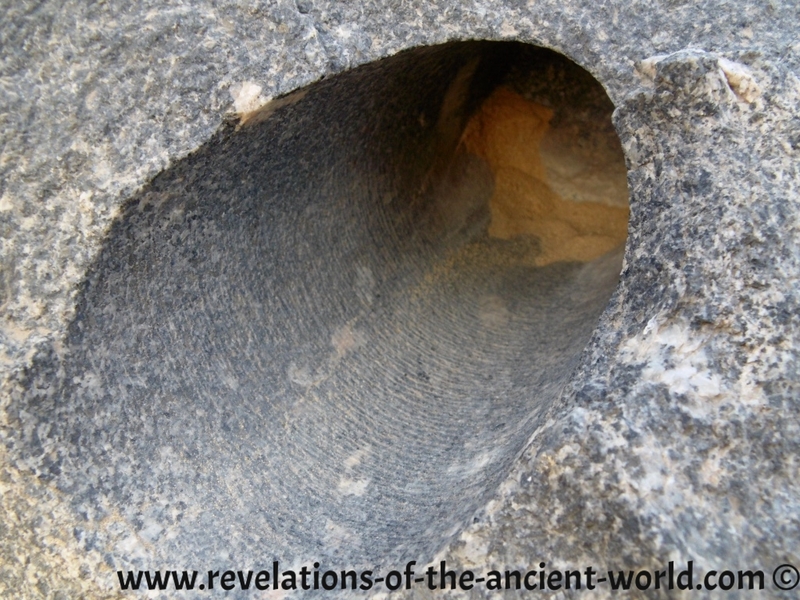 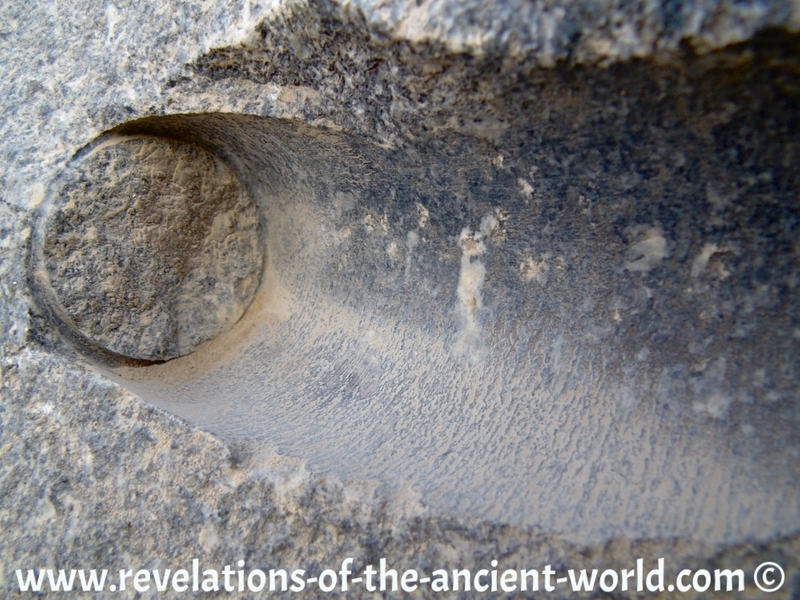 Abusir & Abu Ghorab reveal impossible core drill holes in pink (called Syenite) and black granite as well as alabaster. 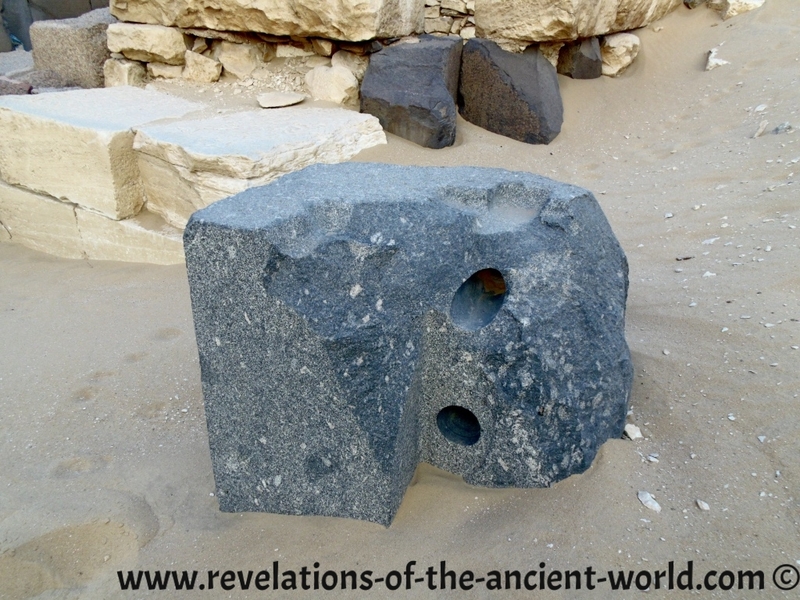 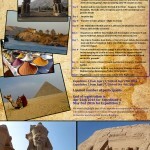 We do not know how these were made but surely not with sand, water and hard stone drills like Egyptology claims. 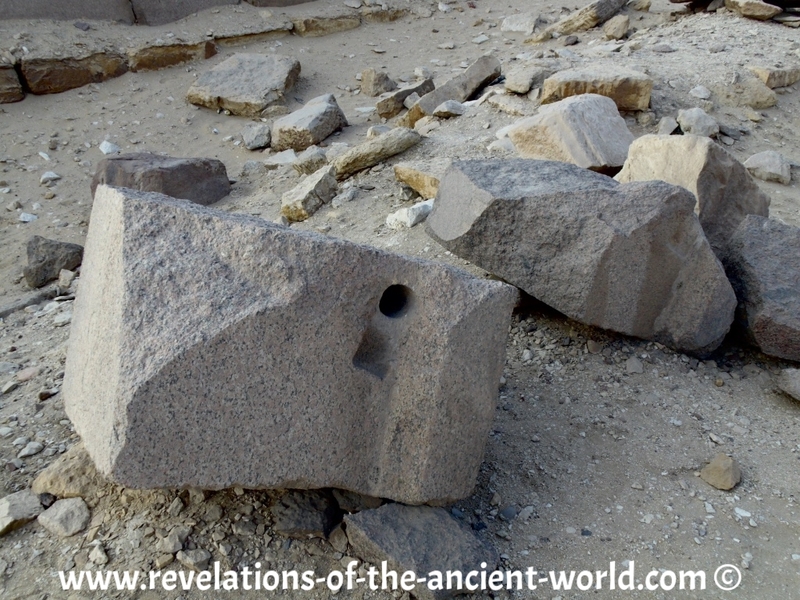 Today we use diamond-tipped machines to drill granite! 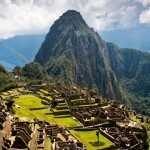 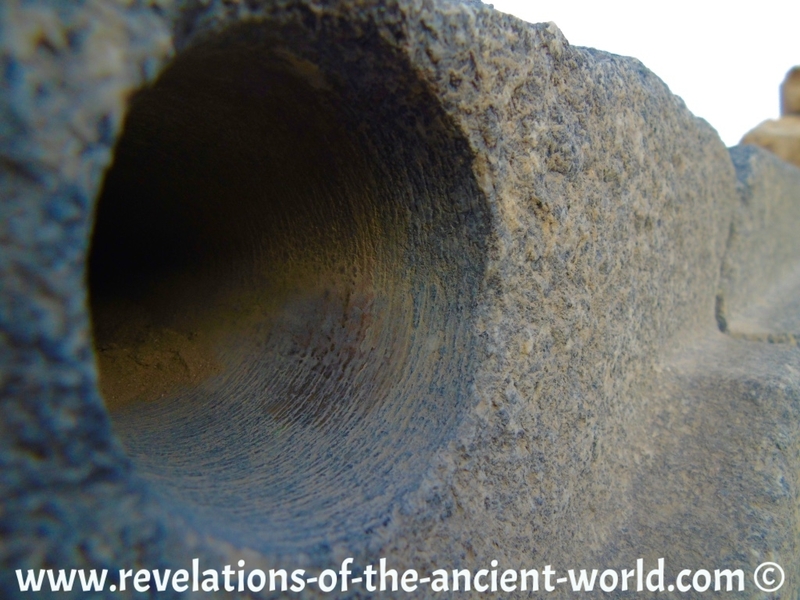 Did the Ancient builders possess lost ancient high technology?